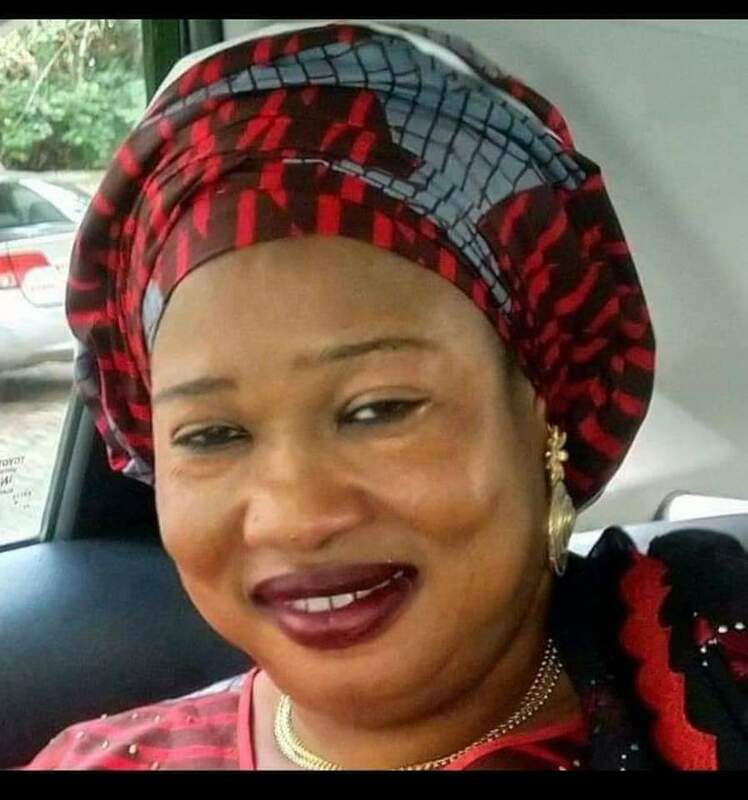 President Muhammadu Buhari has condoled with the government and people of Adamawa State on the death of Hajiya Fati Mohammed, who until her demise was a member of the Board of Trustees of the All Progressives Congress, APC. She was also former National Treasurer of the defunct All Nigeria Peoples Party, ANPP. Extending heartfelt commiserations to the Mohammed family and the APC family in Adamawa State, President Buhari said he was extremely saddened by the death of the veteran politician, whom he had the pleasure of working with for many years. The President said he was grieved to learn that Hajiya Fati collapsed at a Consultative meeting of the Adamawa Central Senatorial District of the APC attended by Boss Mustapha, Secretary to the Government of the Federation, and was confirmed dead on arrival at the University Teaching Hospital, Yola. “The party has lost a hardworking leader who loved her work very much. My condolences to her family and well-wishers," the President said.